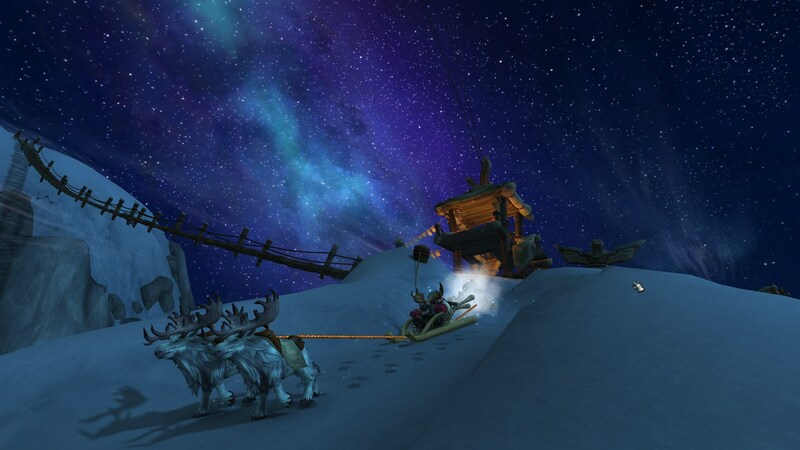 The Feast of Winter Veil is upon us again! Hearthstation is new this year, with no source listed yet. It may be in the gift for this year. Glowing Gift is also new this year, with no listed source. 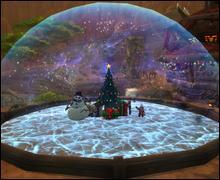 Globe Yeti spawns in the snow globes. Don't Play With That In The House is rewarded from opening this year's gift and getting Toy Weapon Set and Toy Weapon Set. 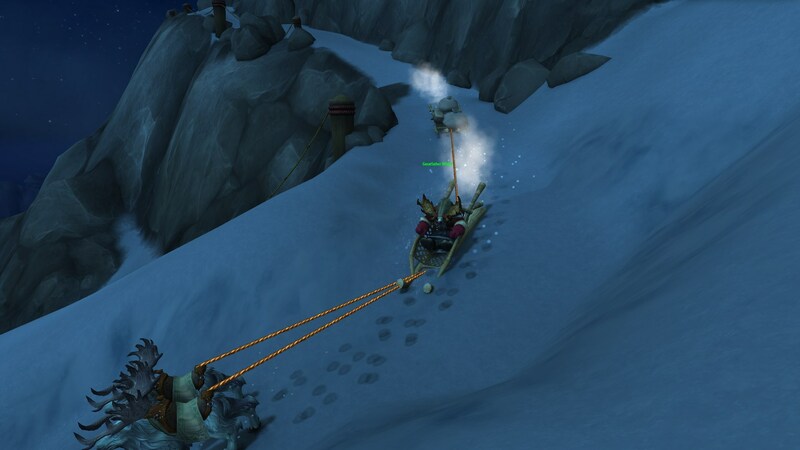 Greatfather Winter spawned hourly last year near 50, 79 at the top of the mountain in Highmountain, rode down, and granted 500 Order Resources to anyone along the way. 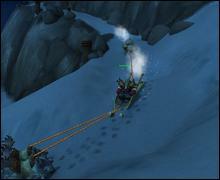 Don't forget to do the followup to You're a Mean One..., as it rewards Smokywood Pastures Special Gift, which has a small chance to contain Winter's Grasp or Flames of Ragnaros. 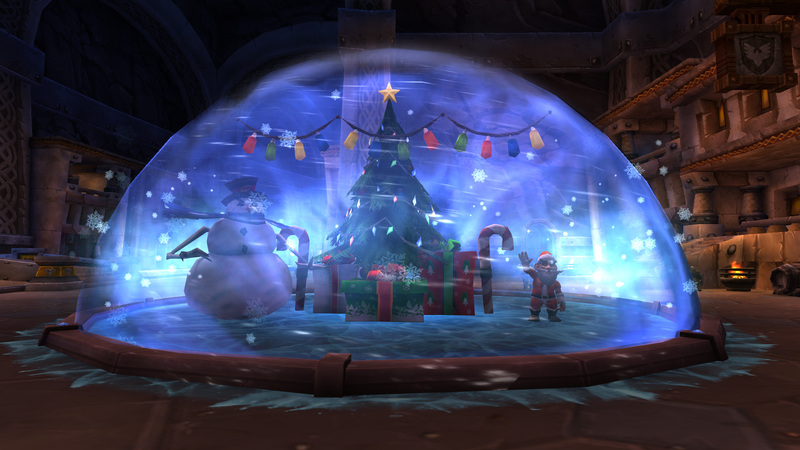 The Garrison related Winter Veil activities are still around, so check those out if you missed them in the past. A recent hotfix gives many of the Orgrimmar and Stormwind guards red and blue lightsabers, or as close as you can get in WoW! 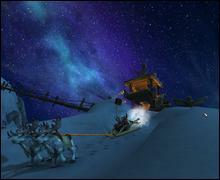 A entry for version 8.0.1.25703 of wow_alpha was added to the launcher. This is probably just another step towards a beta next year. We're taking a look back at old MMO-Champion posts and World of Warcraft news that occurred during this time in previous years. The start of Arena Season 9 brought the War Games feature to WoW. This new Arena and Battleground mode is a custom game which allows players to battle it out against another group. During these skirmishes no achievements, rankings, or stats are recorder, because they are meant to just be a fun feature allowing players to challenge and fight against each other. Perhaps the most common format to rise is the 5v5 1v1s, where two teams of five people take turns dueling until there is only one team standing. 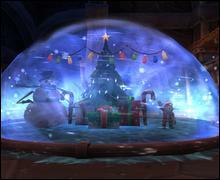 The 2011 Blizzard holiday party was hosted at California Adventure, and the company delivered a special surprise. A Blizzard themed light show featured clips from Starcraft II, Diablo III, and World of Warcraft. Each show had a small comic bit followed by a trailer projected on the famous World of Color water fountain. Closed beta for Diablo III: Reaper of Souls opened, allowing players to opt into beta testing through their Battle.Net page for a chance at an invite. This was the first expansion pack for Diablo III, which was revealed at Gamescom in 2013. Imperator Mar’gok managed to live 5 days before being defeated by Paragon. Highmaul was the first Mythic raid to feature the new 20 man raid size. Going into future raids, and expansions this raid size became standard for Mythic raiding, along with Mythic only phases on last bosse. Imperator Mar’gok’s secret phase brought back Cho’gall, who was defeated in the Bastion of Twilight during the Cataclysm. Legion brought numerous changes to the PvP system, in an attempt to make it feel more rewarding. The most notable change was the addition of Honor Levels and Honor Talents. This new talent tree can be unlocked through doing PvP content that rewards Honor. These talents are only usable in PvP combat, however after unlocking all of them players could still advance their Honor Level to gain additional Prestige Levels unlocking cosmetic rewards. Along with the new system, two new arena maps were also introduced into the map pool.